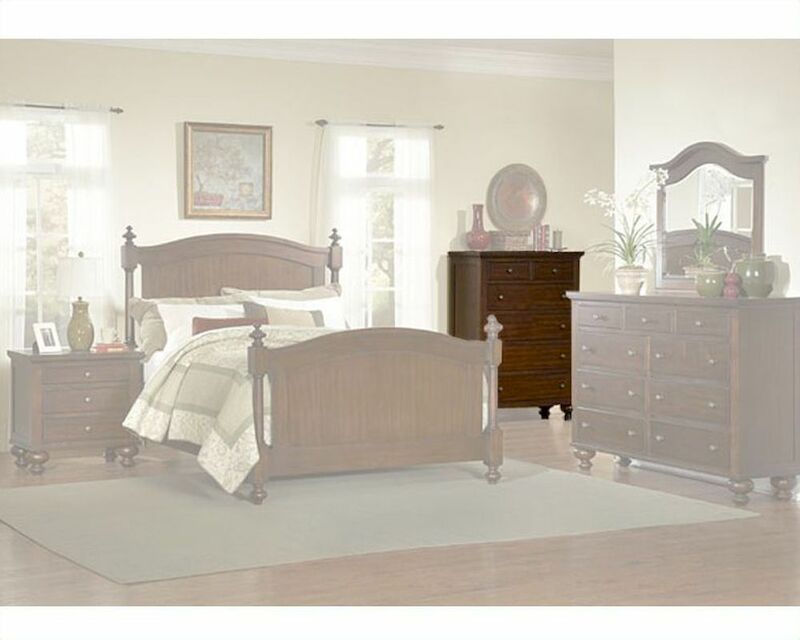 Aris Collection brings its most stylish and artistic piece of furniture, the wonderful chest in warm brown cherry finish comes with a great solid hardwood and wood veneers construction for unique durability. The chest bears drawers featuring the English Dove-tail design and construction offers great space for storage. The bottom metal glides add to the simplicity of this chest, making it perfect for daily use.